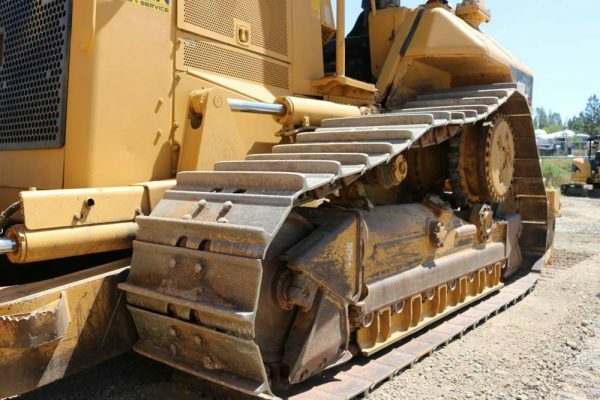 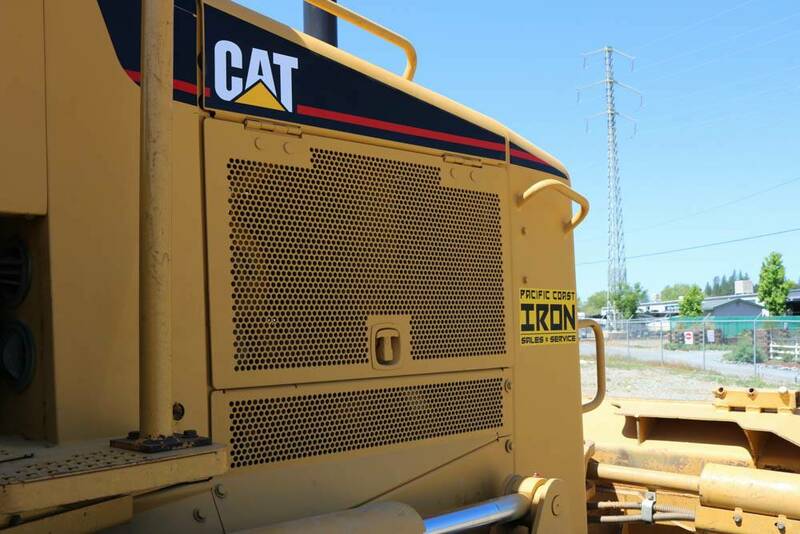 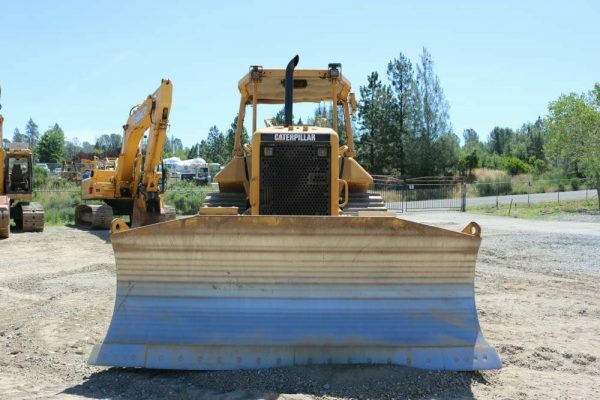 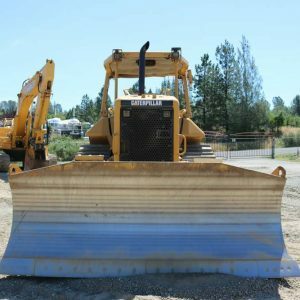 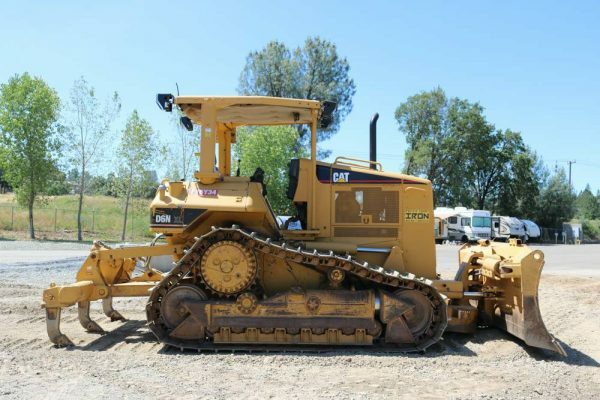 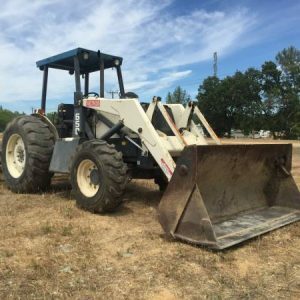 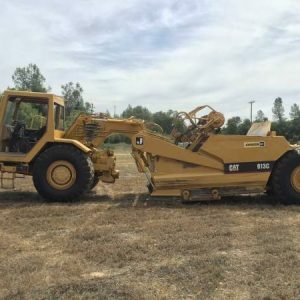 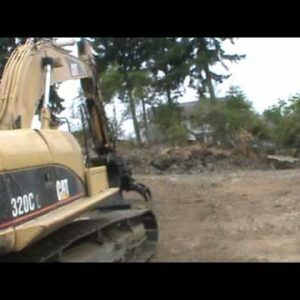 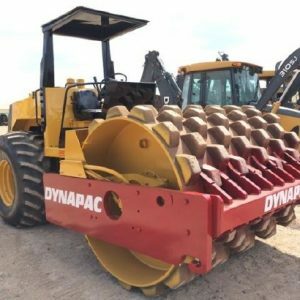 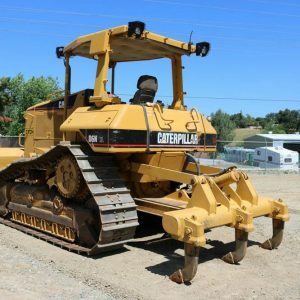 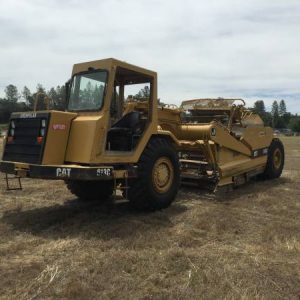 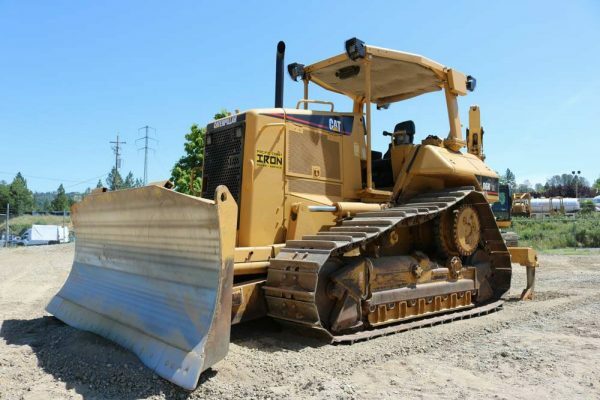 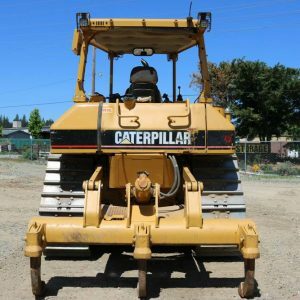 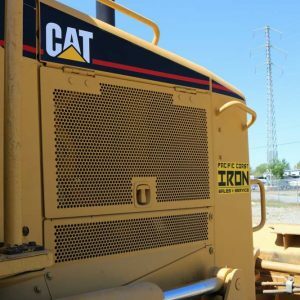 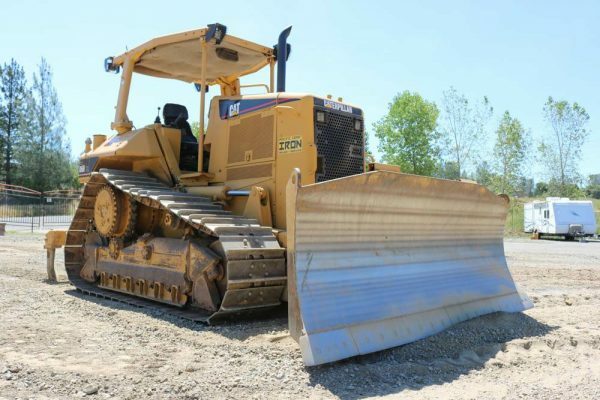 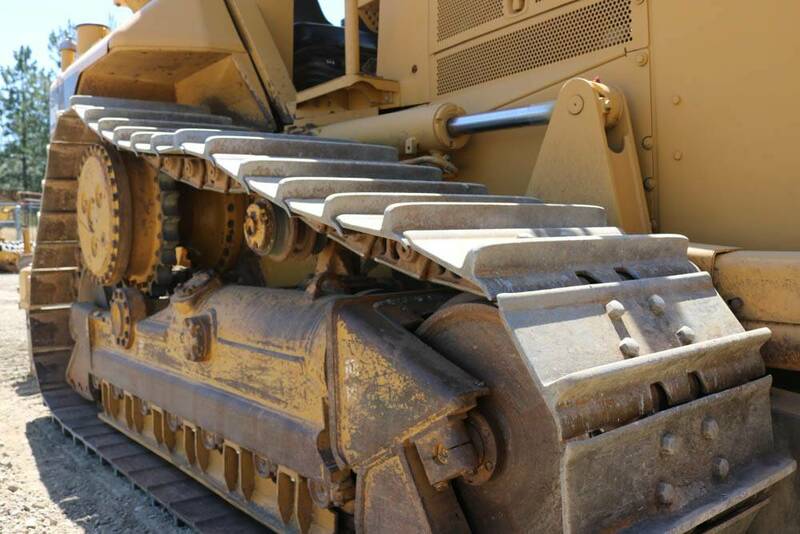 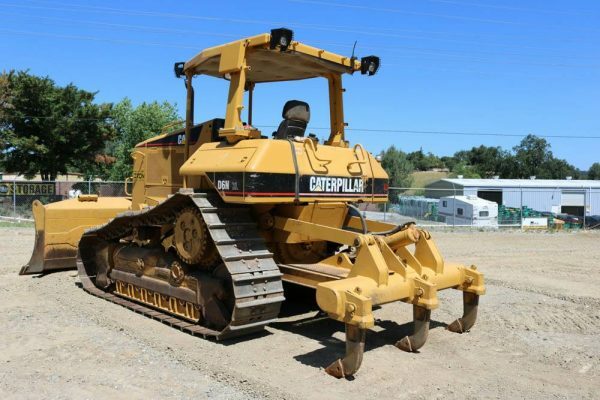 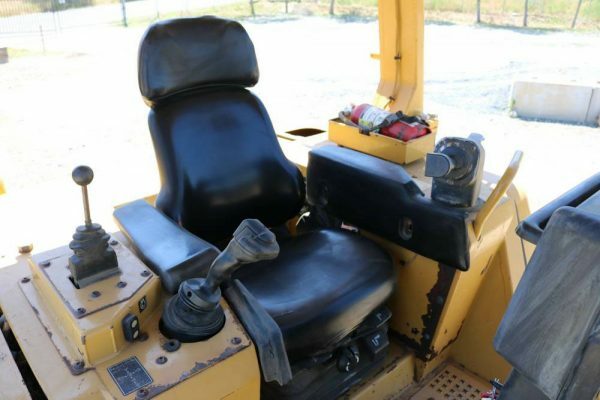 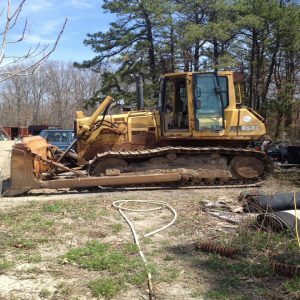 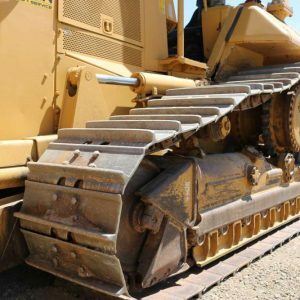 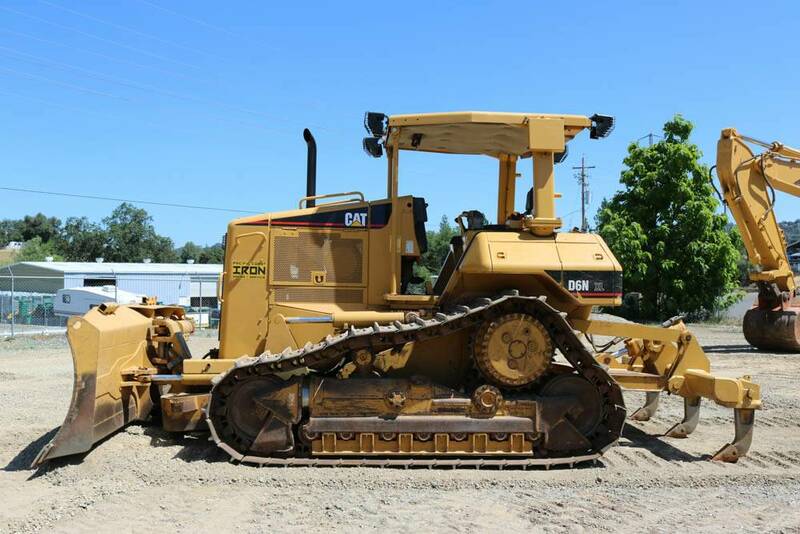 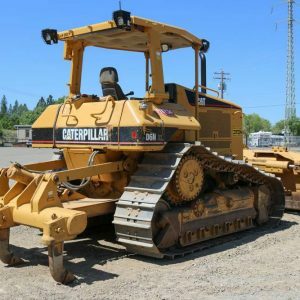 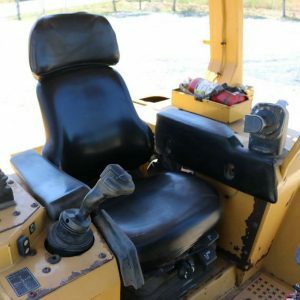 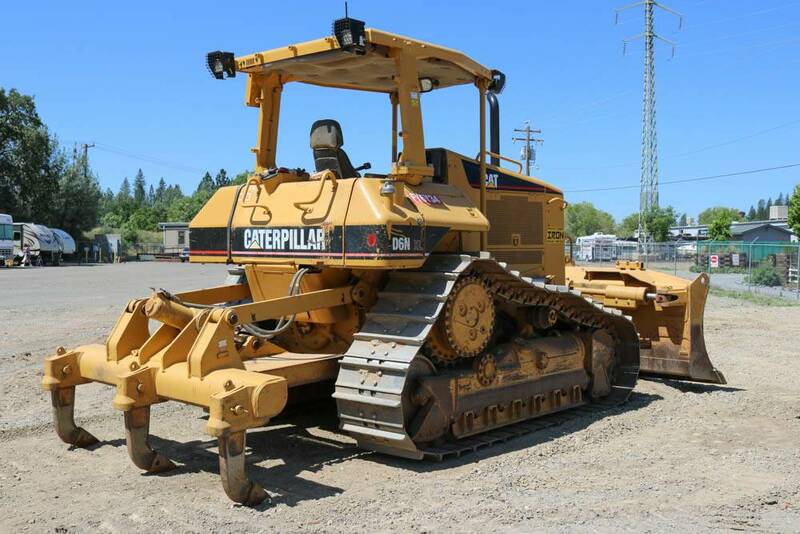 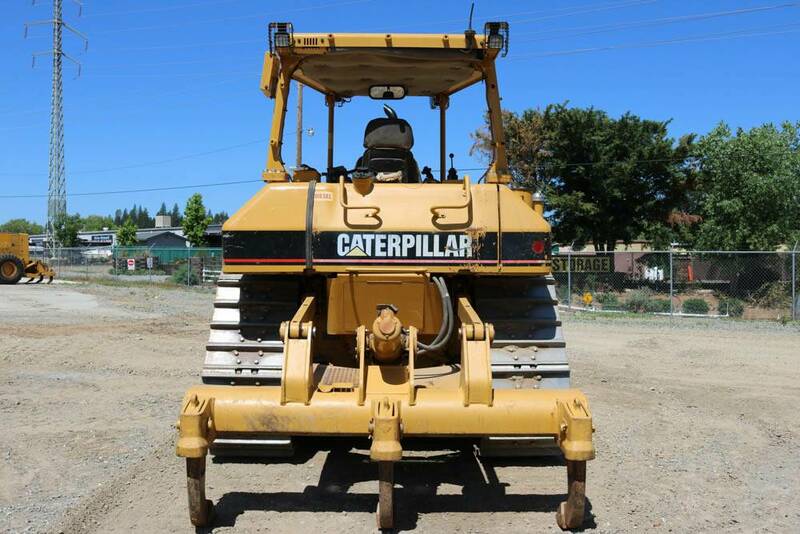 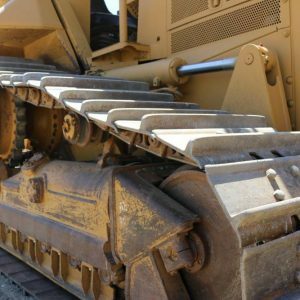 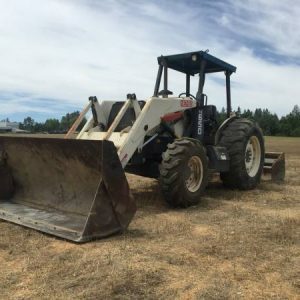 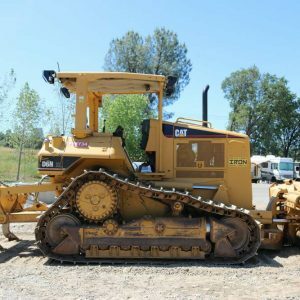 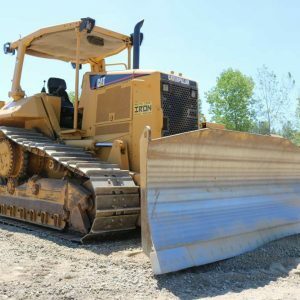 2006 CAT D6N XL DOZER WITH ONLY 4,000HRS! 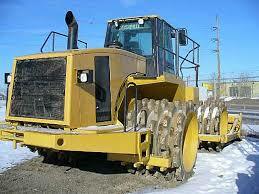 UNIT IS EQUIPPED WITH OROPS, PAT BLADE, MS RIPPER, AND A TIER 2 CAT ENGINE. 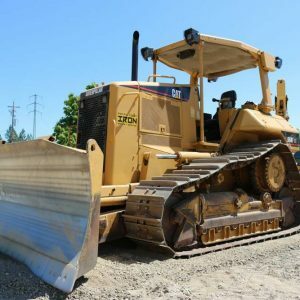 UC AT 70%. 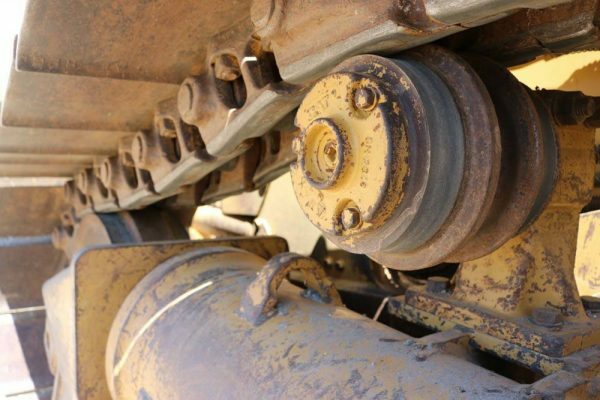 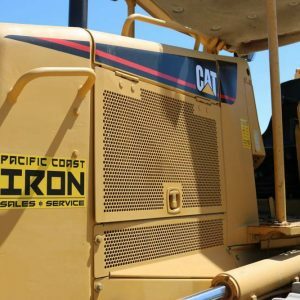 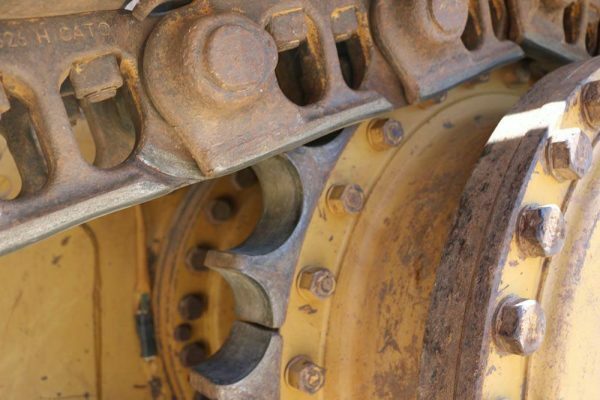 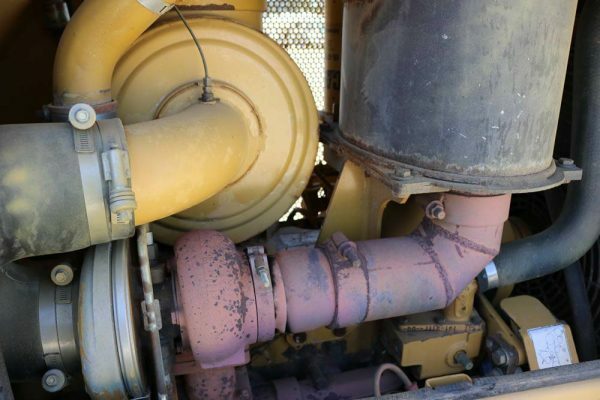 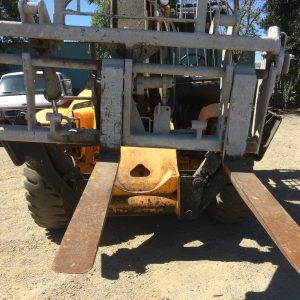 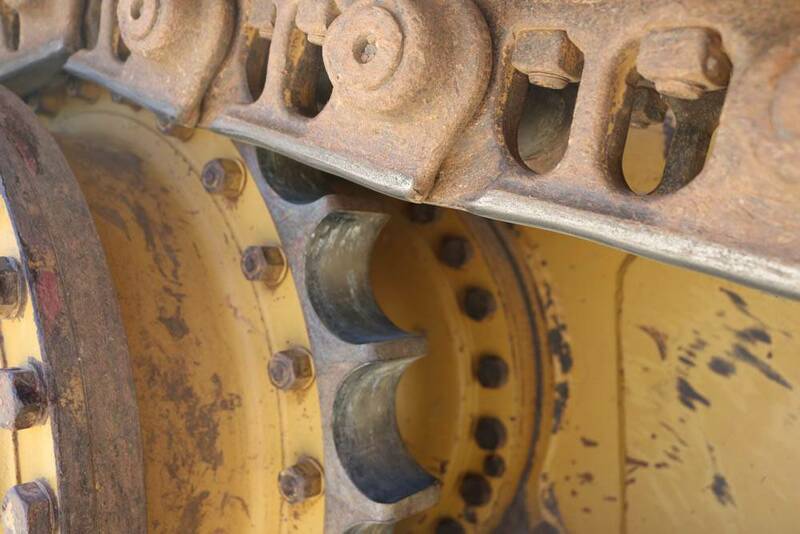 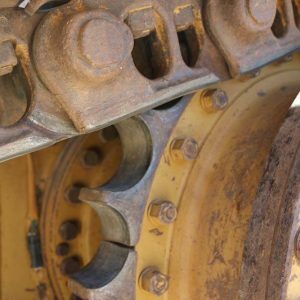 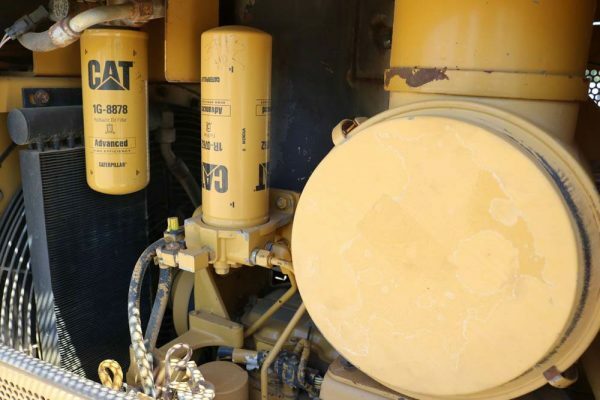 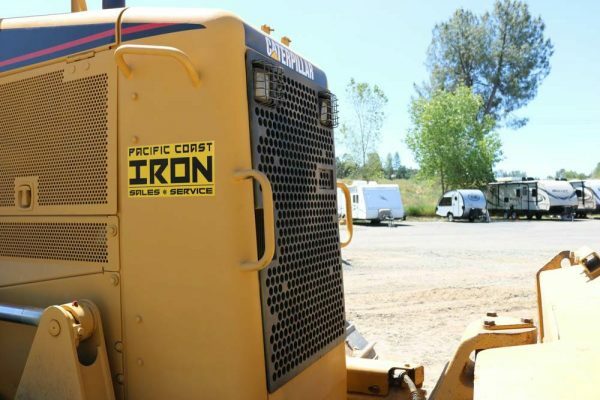 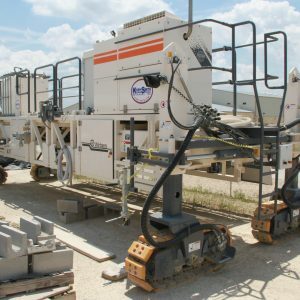 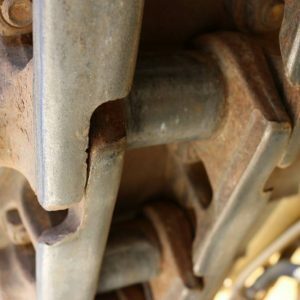 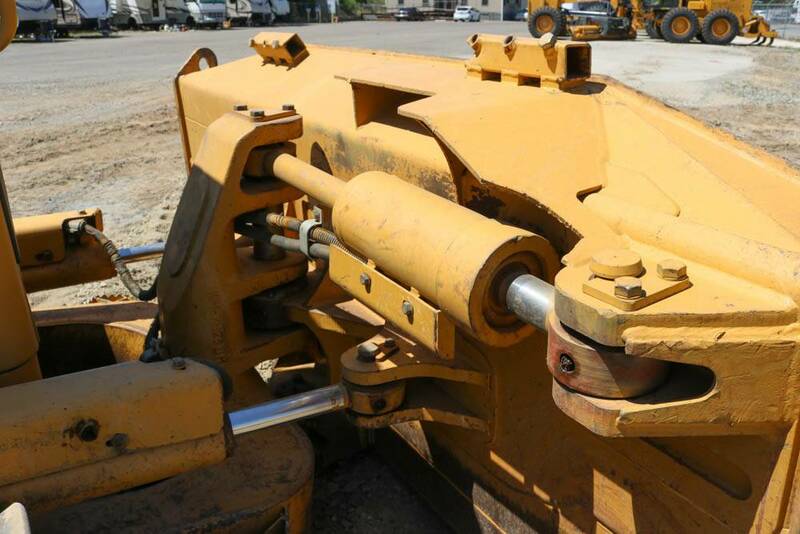 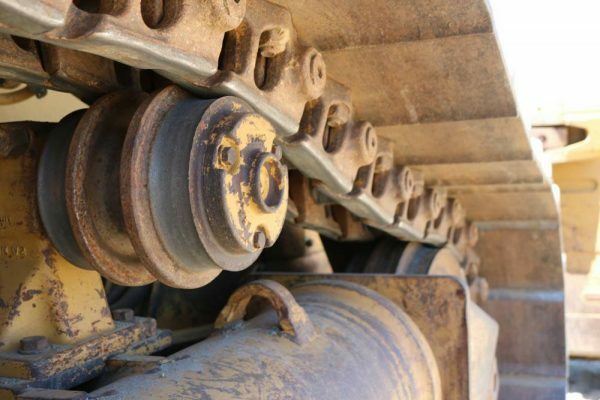 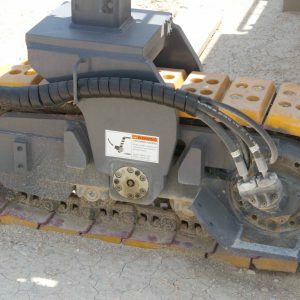 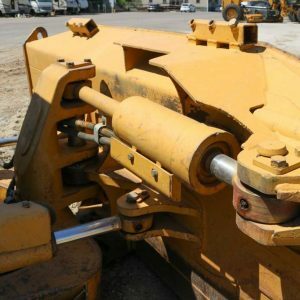 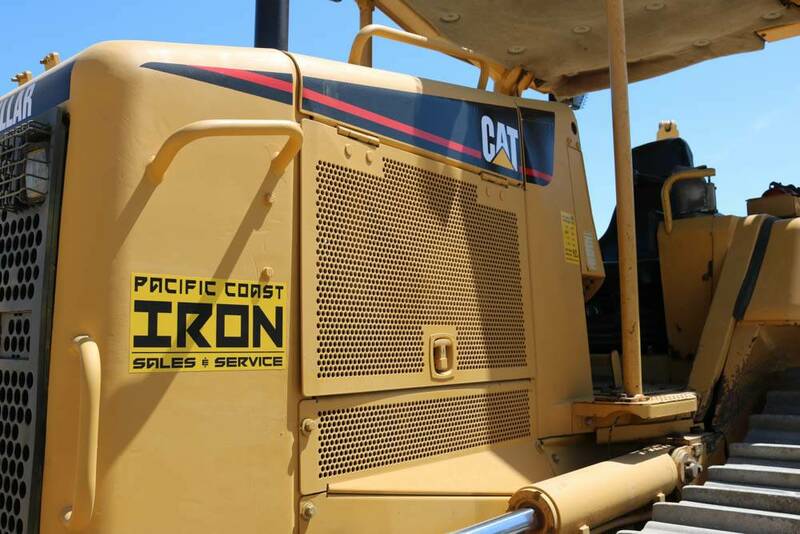 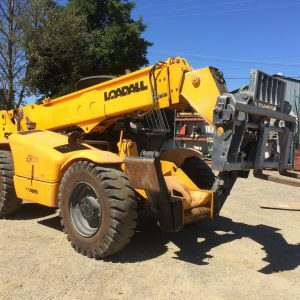 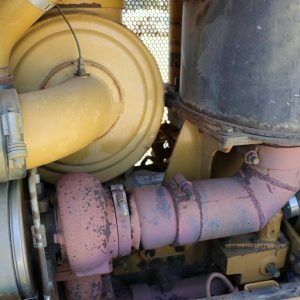 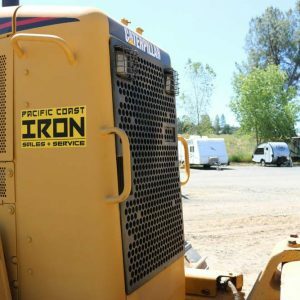 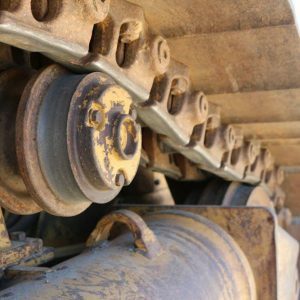 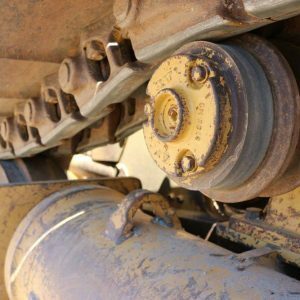 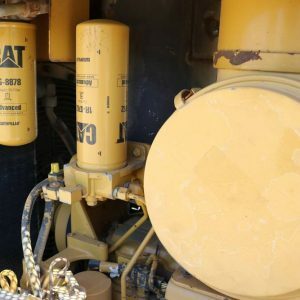 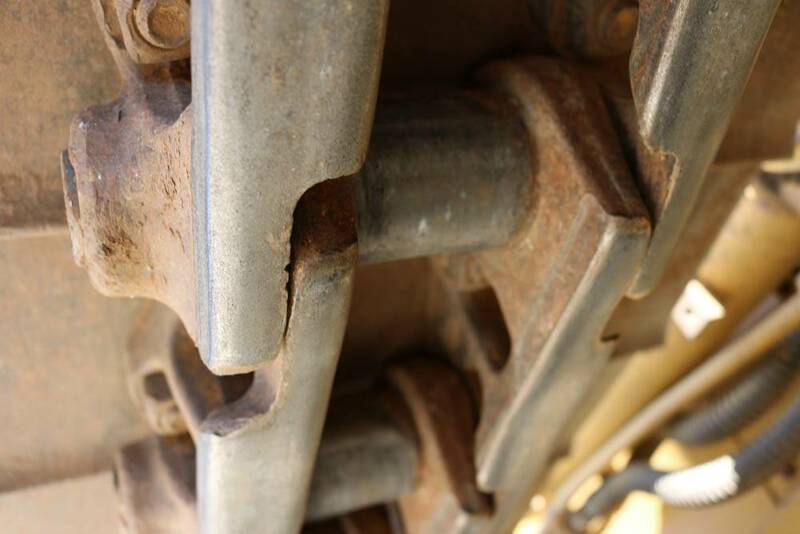 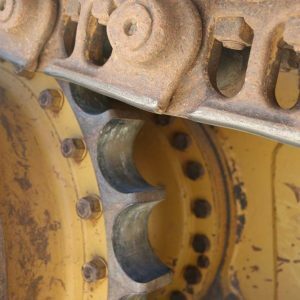 THIS UNIT HAS BEEN CAT MAINTAINED SINCE NEW AND WE HAVE ALL THE SERVICE/REPAIR RECORDS. 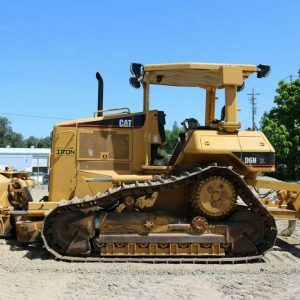 READY TO GO TO WORK.